The ability to make group calls in messenger is vital in the modern world of business. 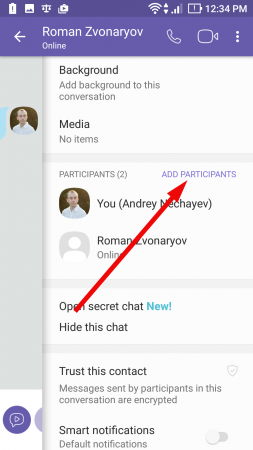 When you need to discuss the current project, the advancement of promo campaign or layout of the construction being designed, you will definitely need the involvement of all the staff members in order to hear what each partner of the team thinks over your ideas, to hear their own plans regarding this or that feature and share the feedback between each other. 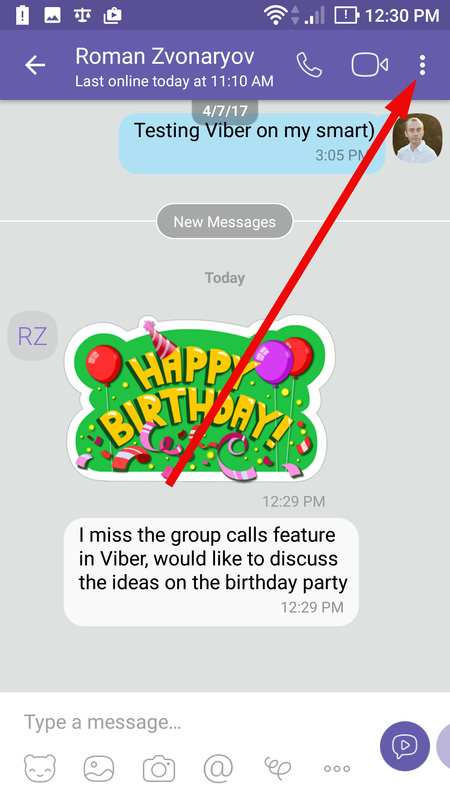 It’s a pity to say that the feature of group calls on Viber is not implemented. 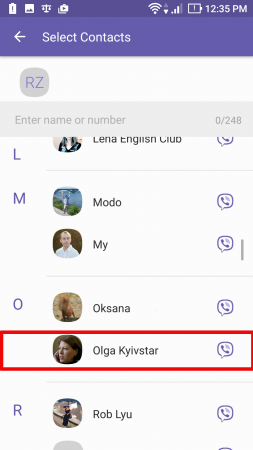 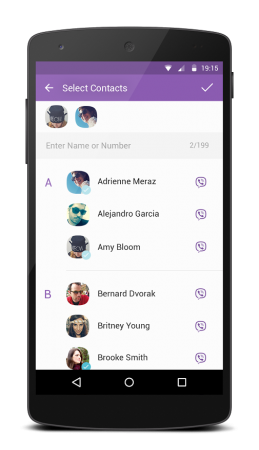 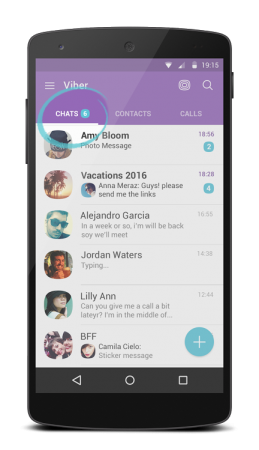 As far as such a functionality looks the best at Skype or Google Hangouts, in Viber you can’t call to several persons simultaneously. 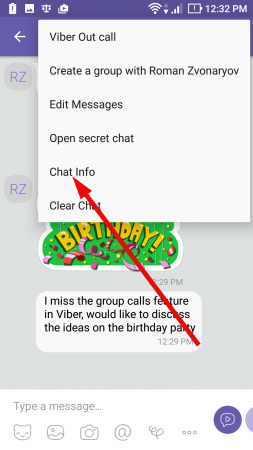 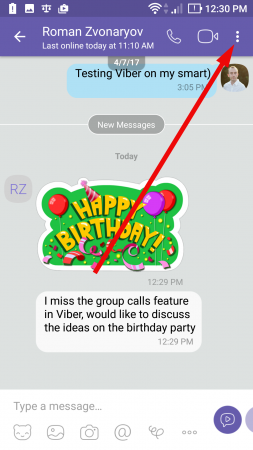 Instead, you can easily use the group chat function in Viber just by making couple of clicks on the phone screen, so now I will explain how to use the group chats feature as an alternative to conference calls. 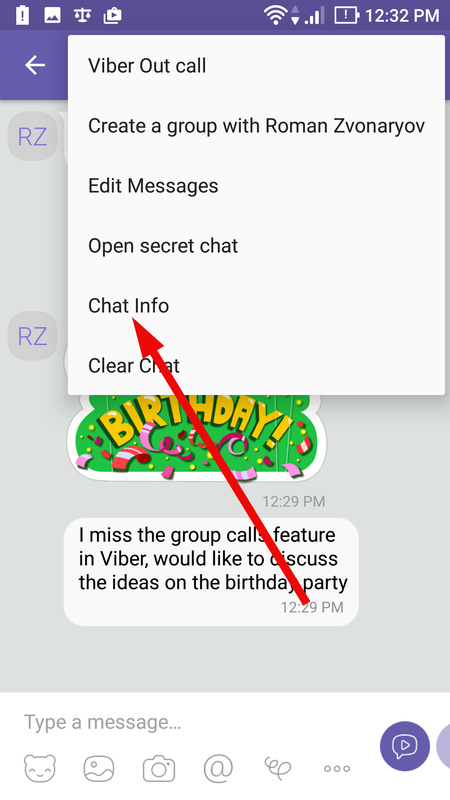 the galleries of conversations store all shared media-files – photos, videos and doodles – in a single location in order you wouldn’t have to make searching through the entire conversations history. 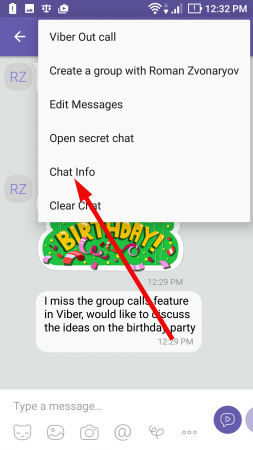 click the check mark in the upper right corner. 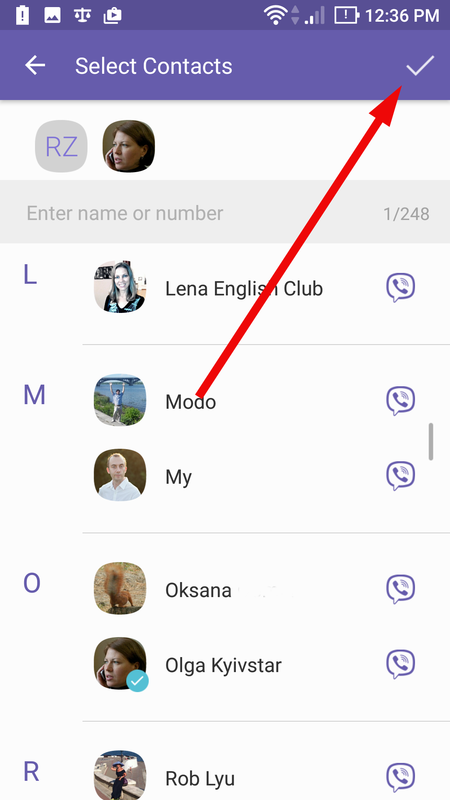 How to add new participants to a group chat? 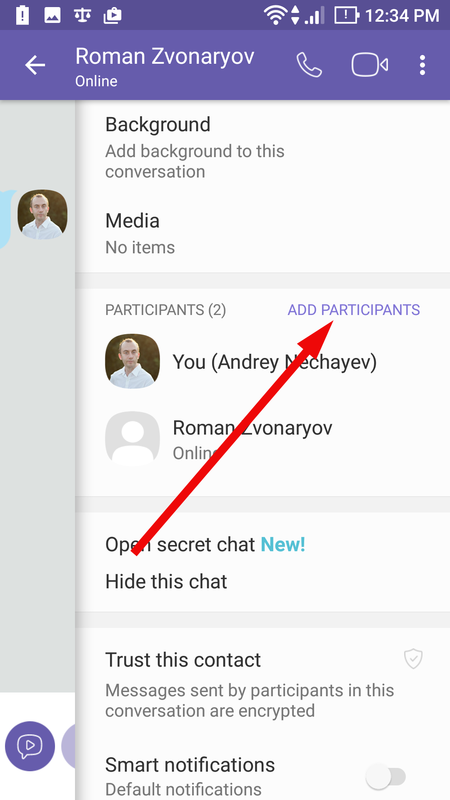 in order to confirm your decision, tap on the checkbox in the upper right part of the screen. 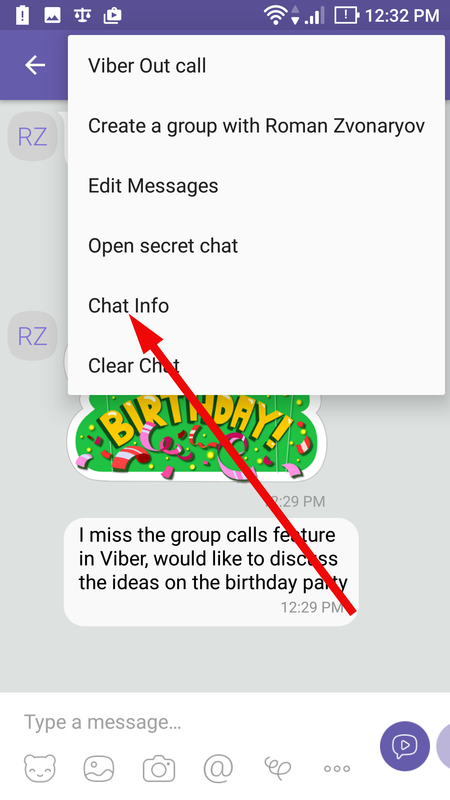 How to remove members of the group chat from the conversation? 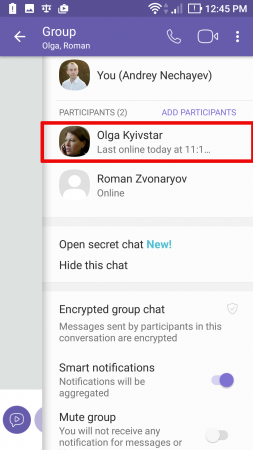 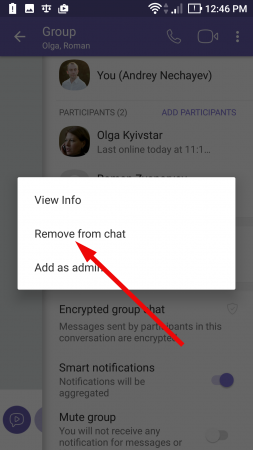 In Viber only the administrators are capable to remove participants from the group chat. Each of the members may quit the chat himself any moment. in the pop-up menu select “Remove from chat” option. 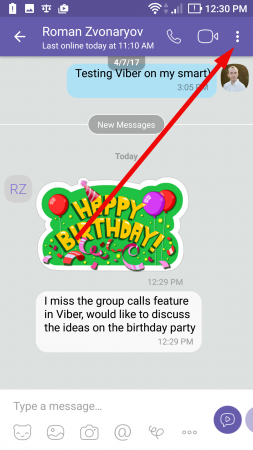 As you already know, it’s impossible to make conference call through Viber. Instead, try using the Skype messenger or apply the embedded default functions of your smartphone. 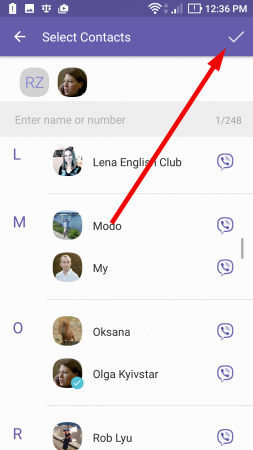 Using any of those, you will make this need a true reality.